OBAMA ATTEMPTING TO SHOEHORN CRONY CONTROL OF THE INTERNET DISGUISED AS "NET NEUTRALITY"
Breaking News, Feb. 14, 2015: AFI investigators have just released the results of a year-long investigation, recently bolstered by the latest HSBC Swiss Bank leaks that proved long-suspected direct links between that banking scandal and the Facebook Cartel, especially Facebook's largest shareholder, James W. Breyer, Accel Partners LLP. Read Findings of Fact & Timeline. Emmy-winning investigative reporter Sharyl Attkisson sheds light on "astroturf" propaganda (faking grassroots feedback) by deep pockets intent on bending or breaking the truth. “Astrotuf seeks to manipulate you into changing your opinion by making it seem as if you’re an outlier—when you’re not. Hallmarks of astroturf and propaganda include use of inflammatory language such as quack, crank, nutty, pseudo, paranoid and conspiracy.” Full Story. 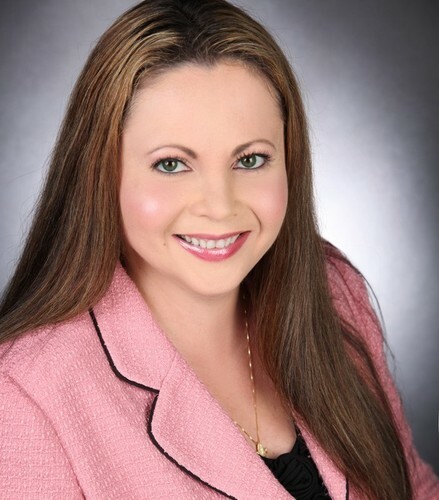 See her TEDx talk on YouTube. Fig. A—Sheryl Attkisson, former CBS investigative reporter, explains "astroturfing"—the new way deep-pocket bad boys and girls have created an entire new media propaganda industry to manipulate public opinion by planting false stories and then demeaning whistleblowers with epithets like "fraud, quake, nutty, paranoid and conspiracy theorist." 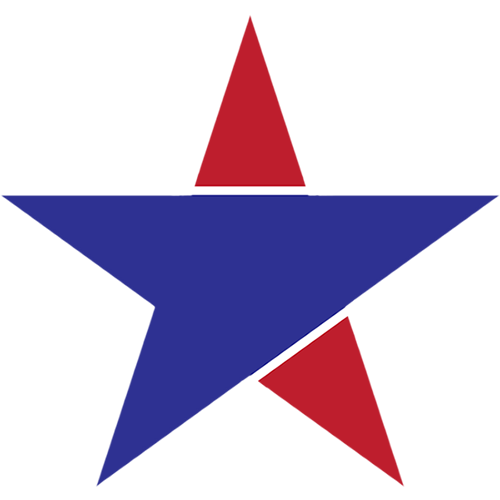 Reporter Sharyl Attkisson wrote this morning in her blog: "By all neutral assessments, it has to be regarded as stunning disregard for a carefully devised system of federal oversight: Inspectors General say they are not being allowed to properly oversee the agencies they are assigned to police." These Inspectors General include those at the Commerce Department, SEC and the Justice Department to whom Leader v. Facebook activists have complained numerous times. Full Story. Fig. B—Bill Maher speaks out on abuses of the Free Press by the Obama Administration. The Economic Espionage Act was written by James P. Chandler, Leader's attorney in 2001 when IBM formed The Eclipse Consortium. Comedian and political satirist Bill Maher turned his sights on President Obama's abuses of the Patriot Act. Read full story in THE HILL. Also read AFI's FISA Court exposé and analysis of Wall Street's control over the mainstream media. 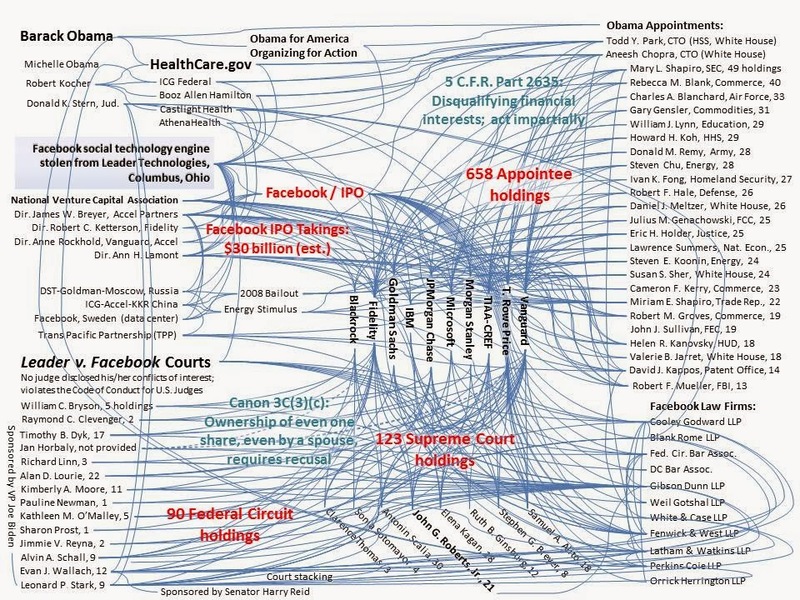 Click here to see the financial holdings of key FISA Court officials in information providers (e.g., AT&T, Verizon, Microsoft, Facebook) who cooperated with Attorney General Eric H. Holder, Jr. and who have been substantial 2008 and 2012 Obama donors. This development further illustrates the bipartisan nature of the concern over this Administration's abuses of the U.S. Constitution. On Dec. 29, 2014, Facebook was sued in Delaware federal court by Social Ranger over Facebook forcing app developers to use Facebook virtual currency. The ignoble Leonard P. Stark was just assigned as judge despite his mountain of financial holdings in Facebook interests. Stark appears to be doubling down on his Facebook corruption after his misconduct in Leader v. Facebook. 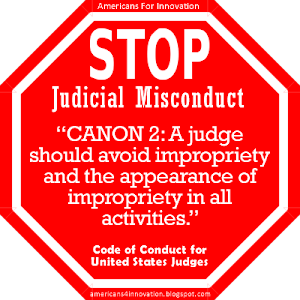 So much for Canon 2 of the Code of Conduct that he pledged to follow: "A judge should avoid impropriety and the appearance of impropriety in all activities." Will Social Ranger's attorneys move immediately for Stark to be disqualified, or will they turn a blind eye and throw their client under the bus? Their email addresses are in the complaint. They should be given a heads up, then let's follow whether they operate in "good old boy" silence, or stand up for a fair trial for their client. AFI warned about "Facebook Credits" two years ago (p. 12) after Facebook claimed they had abandoned the initiative. They lied, again. Small Victory for impartiality, or C.Y.A. for Facebook, IBM, Eclipse & NSA? Fig. 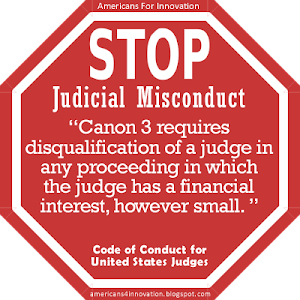 C—Judge Andrew L. Carter, Jr., recused himself on Jan. 8, 2015 from Eric Holder's dubious forgery case against Paul Ceglia in U.S. v. Ceglia, 12-cr-876-ALC (S.D.N.Y. 2012). Ceglia is the man who sued Mark Zuckerberg for breach of contract. Photo: WLCJ. 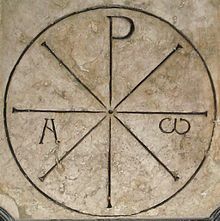 (Jan. 24, 2015 Update)—On Jan. 8, 2015, Judge Andrew L. Carter, Jr. recused himself without explanation in U.S. (Zuckerberg, Facebook, Eclipse) v. Ceglia. We claim this as a small victory for American justice, but let’s not celebrate very long. 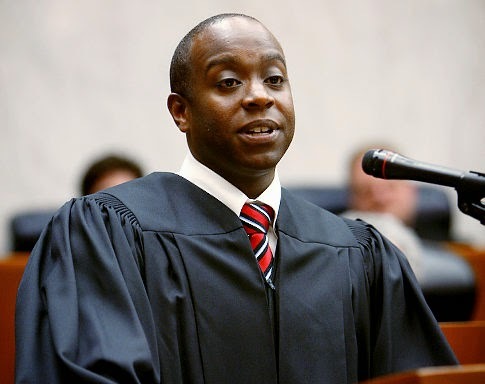 Carter’s replacement is Judge Vernon S. Broderick. Broderick is a new Obama judge, like Carter, who was magically elevated to the ACLU v. Clapper (NSA) appeals panel. 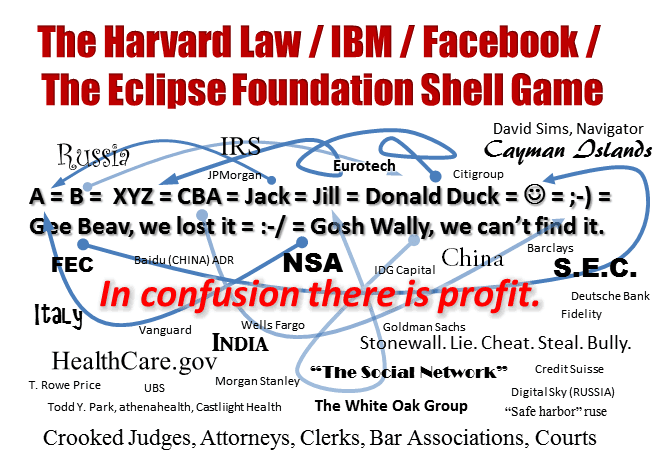 Is Broderick running cover for The Eclipse Foundation (the NSA's embedded systems technology) and the Facebook Cartel ? On July 29, 2014, we published our investigation into the financial holdings of Judge Andrew L. Carter, Jr. in the USA v. Ceglia criminal trial. Eric H. Holder, Jr.’s Justice Department unconscionably sued Ceglia for wire fraud after Ceglia’s blistering deposition of Facebook experts, Bryan J. Rose and Michael F. McGowen, Holder was very evidently attempting to bury Ceglia in more litigation to prevent further exposure of The Eclipse Foundation. Rose and McGowen revealed for the first time that the “missing” Mark Zuckerberg Harvard evidence was never “lost,” but was in the hands of Facebook’s Leader v. Facebook appeals attorney, Gibson Dunn LLP the whole time. 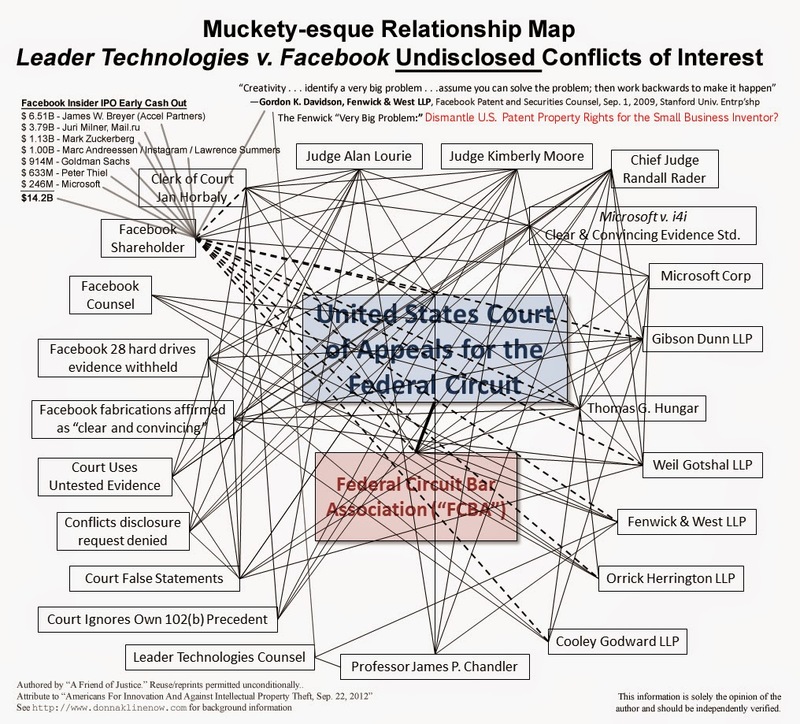 Facebook’s trial lawyers in Leader v. Facebook, Cooley Godward LLP, told the court that Zuckerberg’s 2003-2004 computer files and documents were “lost.” The Rose and McGowen testimony verified that Cooley Godward and Gibson Dunn lied. Magically, Facebook resurrected those 28 Zuckerberg hard drives and emails for the Ceglia case just two days after the Federal Circuit court of appeals (the patent appeals court) in Washington denied Leader Technologies’ appeal. What were they so intent on hiding from Leader? When the judges were told about this new evidence, they ignored it. They also failed to disclose their substantial in Facebook, Facebook underwriters and stakeholders. Neither did they disclose their close relationships to Facebook's attorneys Gibson Dunn LLP, Cooley Godward LLP and Weil Gotshal LLP. Fig. 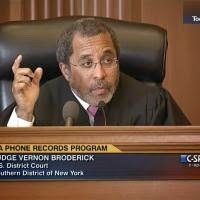 D—Judge Vernon S, BroderickL replaced Judge Andrew L. Carter on Jan 8, 2015 in U.S. v. Ceglia, Among other conflicts, Broderick failed to disclose his numerous financial holdings in Facebook interests, including IBM, Morgan Stanley (Facebooks co-underwriter), Eclipse and NSA. This photo is taken from his appearance on C-SPAN in ACLU v. Clapper (NSA). Photo: C-SPAN. More evidence of Eric Holder’s brutishness came on Oct. 20, 2014 when Facebook and Zuckerberg sued ALL of Ceglia’s attorneys for persecuting them with frivolous claims (age-old scoundrel tactic: accuse your victims of what you are doing). Most telling in Zuckerberg’s complaint is his reliance on alleged evidence of his 2003-2004 activity by Henry Blodget, co-founder of Business Insider. Blodget became a journalist after he was permanently banned from the securities business and fined $4 million for securities fraud. 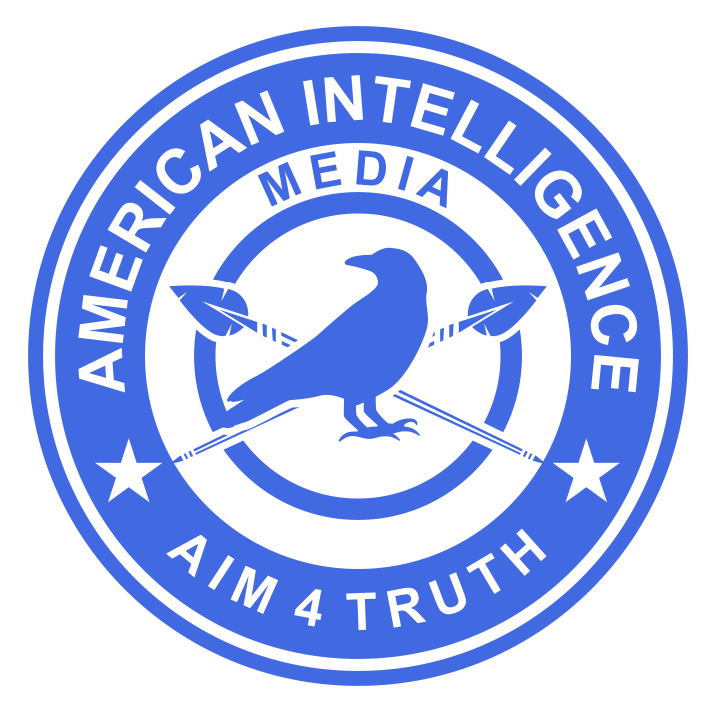 We believe Zuckerberg and Facebook hired Blodget and David Kirkpatrick (The Facebook Effect) as their early hired media liars whom the NBC, CBS, ABC, MSNBC, CNN, NYT, WSJ mainstream media quoted as fact sources in subsequent years. See "Obama's Wall Street handlers gag the mainstream media." See also previous post on mainstream media investments by the Facebook "dark pools" cartel. In his new complaint, Zuckerberg kept repeating that it was well known that he didn’t conceive of Facebook until Dec. 2003, citing Blodget as his primary evidence. Is America really this brain dead that we’ll let this guy get away with such brazen deceptions? Fig. E—Judge Andrew L. Carter's unexplained recusal notice in US v. Ceglia on Jan. 8, 2015. What kind of conflicts of interest shell game are Carter, Borderick playing? Who is pulling their strings? Graphic: PACER.gov. Fig. 1—Barack H. Obama doing his unconvincing best to pitch his "net neutrality' initiative on Jan. 14, 2015. Is it just us, or does he look like a guy who is being muscled by Silicon Valley and Wall Street handlers? (Similar to the way Chief John J. Roberts, Jr. looked after redefining Obamacare as a tax). His body language says: "Help Me, I'm drowning in my lawlessness and lies!" Note: On Dec. 30, 2014, The Daily Telegraph disclosed that a shadowy group that actually named itself "The Cartel" was implicated in insider currency trading, including JPMorgan, Barclays, UBS, Citigroup and British Petroleum. These banks are ALL Facebook underwriters, and ALL members of The Eclipse Foundation with IBM. We admit that this sounds like a Tom Clancy plot. But, we assure you the threats are real and upon us. We include plenty of proof below and in the AFI archives (see sidebar). 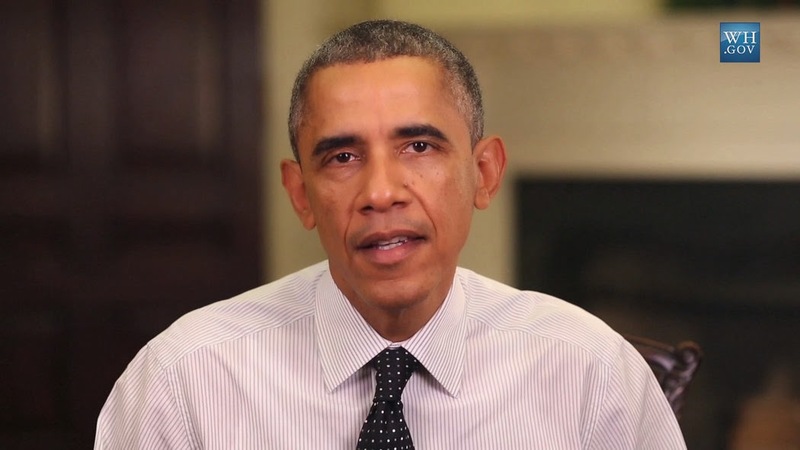 (Jan. 16, 2015)—On Jan. 14, 2015, President Barack Obama announced his “Net Neutrality” initiative. Sounds very democratic, doesn't it? To the contrary, beware of this wolf in sheep's clothing. Obama's spin describes a "free and open internet" without tolls or fees. That’s the pitch for the unthinking “low information voters” who accept his words uncritically anyway. Buried in the details is a federalization of the Internet. We at AFI predicted that this would be his next move. He has many Silicon Valley IOUs to cover before leaving office. Six years of this president have taught us that he smothers his actual agenda in flowery opposites. Facts are pesky things. They keep floating back to the surface. Healthcare “You can keep your doctor.” Lie. Jonathan Gruber admitted this was a lie. Transparency “Most transparent government in history.” Lie. Obama’s agencies stonewall everyone. IRS Email Archives “Lois Lerner’s Email hard drives were ground up after six months.” Lie. They never looked, and when they did, they found them. Benghazi “Sparked by a video demonstration; too late save Ambassador Stevens.” Lie. Video story was fabricated; WH failed to give rescue go ahead to assets in the air and on the ground. IRS Tea Party targeting “I knew nothing.” Lie. White House directed it. Innovation “America Invents Act will foster innovation.” Lie. Greatest boon to thieving big infringers in history. Press freedom “I knew nothing.” Lie. Associated Press snooping directed by the White House. 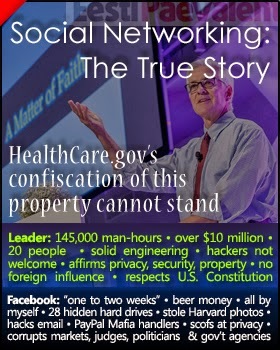 Security & Privacy “NSA does not collect data on American citizens.” Lie. NSA collects data on all Americans. Fast and Furious “I knew nothing.” Lie. Eric H. Holder, Jr. directed it. Table 1: Statements by President Barack Obama that were lies. Small Business “This is about small business.” Lie. This is about Obama’s deep-pocket friends' efforts to institutionalize their digital monopolies so they can more effectively fleece small business. 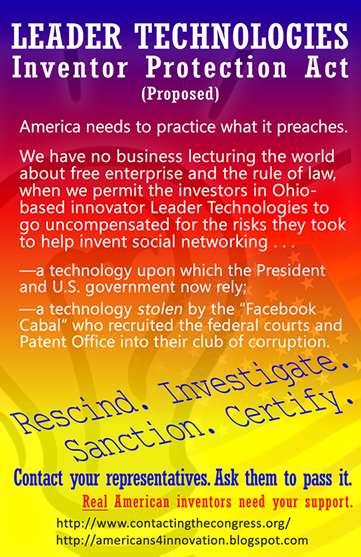 Obama has eviscerated small inventor rights in the America Invents Act. Fees “No toll roads on the information superhighway” Lie. Obama’s advertising friends will drive access. The “free” offers fool “stupid” Americans into going along. Freedom “Abandoning these principles would threaten to end the Internet as we know it.” Lie. Obama intends to turn over control of the Internet to his IBM and Eclipse Foundation digital taskmasters before he leaves office. Free! “Laying out a plan to keep the Internet free and open” Lie. Obama will impose monopolistic federal regulation over the Internet that will permanently favor government infrastructure suppliers like IBM, Microsoft, Facebook, Google, Cisco, etc. Table 2: "Net Neutrality" statements by President Barack Obama that are lies. A newly compiled timeline pulls back the covers on IBM's scheme, cooked up by a predominance of Harvardians, to wrest control of Leader Technologies’ invention in 2001. The technology was placed in the hands of the people and companies that President Obama is now promoting in his 2015 “net neutrality” push. This group worked to smother Leader’s patent property rights in a blizzard of legal sophistry. Fig. 2—Timeline: IBM plots digital control with federal judges; steals inventions. We recommend that readers download this document, familiarize yourselves with and verfiy the evidence, then send it to as many decision influencers as you are able, such as elected representatives, investigators, law enforcement, intelligence, education, TV, radio, academia, etc. No stone should go unturned. Real Americans must stop this hegemony before this Cartel succeeds at grabbing digital control globally. Click here to DOWNLOAD DIRECTLY this PDF. What is now apparent is that Leader’s lawyers fed Leader’s invention to IBM just as it was coming off the drawing board. The secret beneficiary was a newly-formed “The Eclipse Foundation” whose pump was primed with $40 million IBM dollars on Nov. 29, 2001. In so doing, they hid behind the foundation “membership” for cover and pretended Leader’s invention was “open source” (free to all). 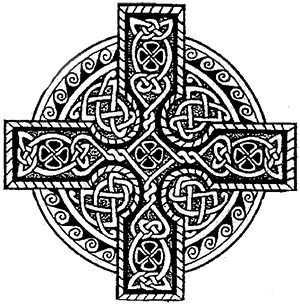 “But not unexpectedly the Foundation has been unable to locate each and every contributor . . . will require us to . . . re-implement functionality.” Eclipse Board Meeting Minutes, Dec. 08, 2004. The 7-step lawyer shuffle from proprietary to "open Source"
(1) Leader Technologies' invention of social networking (proprietary, patented) >>> (2) James P. Chandler >>> (3) Fenwick & West LLP >>> (4) David J. Kappos >>> (5) IBM >>> (6) The Eclipse Foundation >>> (7) the whole tech world in 2004 ("re-implemented" magically as open source). If these people truly lost track of the authorship of social networking, then Chandler, Fenwick & West LLP and the other geniuses at The Eclipse Foundation have incompetently breached one of the most fundamental tenants of patent and copyright law—authorship attribution. This is yet another example of this fraud. In patent and copyright terms it is called "inequitable conduct." Note: Fenwick failed to disclose Leader's invention in prior art in hundreds of Facebook patents they began filing by 2007—yet more lawlessness from the Patent Office. Clearly, “the dog ate it” tactic was afoot to steal Leader Technologies’ invention by an over-lawyered group of IBM, Harvard and Eclipse sycophants who have obscured their identities for more than a decade. But, even these chickens are coming home to the roost now. Fig. 3—The mantra of Obama's Cartel: In Confusion there is Profit. It behooves all Americans to stop this “eclipse” of the U.S. Constitution. Perhaps "The Eclipse Foundation" name was Freudian, in more ways than one. We need to ask Congress to start attaching riders to spending bills to compensate true American inventors whose inventions have been confiscated by this cartel. We also need to ask Congress to figure out how to put these people in jail for their crimes and abuses of the U.S. Constitution.